Ubuntu 18.04 LTS (Bionic Beaver)’s second maintenance release update will be finalized on February 7, 2019, and released to make it easier for users to deploy Linux on newer computers. As the latest long-term support branch of this popular Linux operating system, Ubuntu 18.04 will continue to support at least 5 years and will receive maintenance and security updates by April 2023. However, Mark Shuttleworth is committed to providing 10 years of support for the branch. 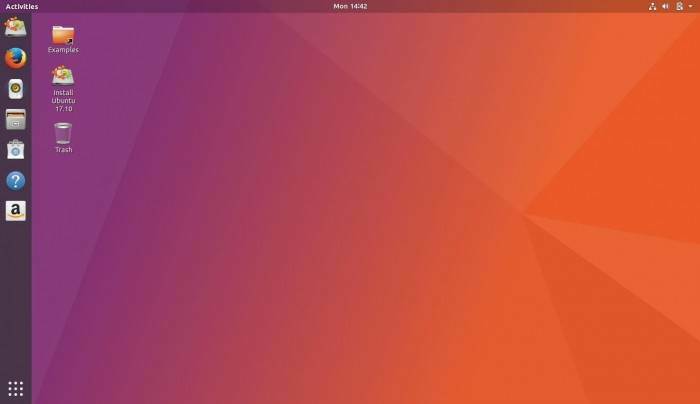 Ubuntu 18.04 LTS is powered by Linux 4.15 kernel by default, and the first maintenance release is released on July 26, 2018. At the time, Ubuntu 18.10 (Cosmic Cuttlefish) was still in development and did not bring updates to the kernel and graphics stack. So Ubuntu 18.04.2 LTS will change the first version of these components.